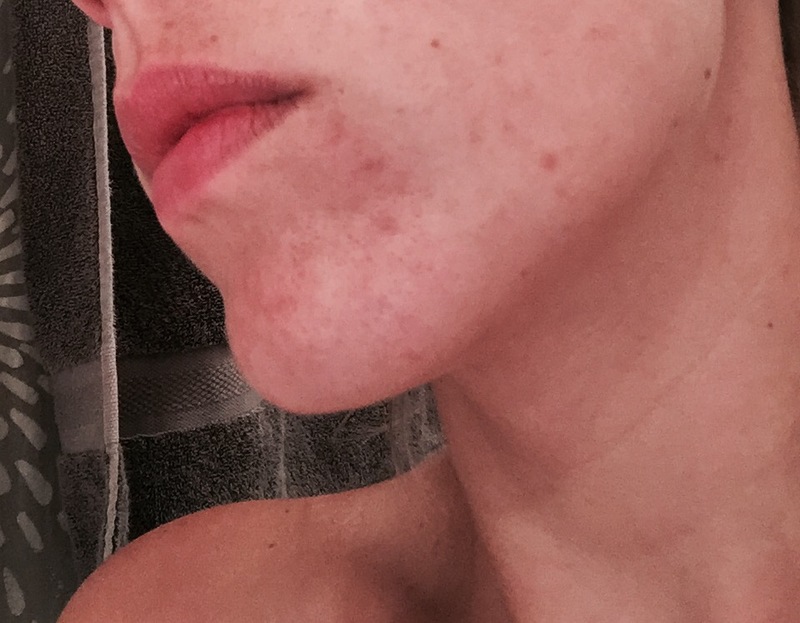 So, I’m in my late 20’s and I’m struggling with mild adult acne…well sometimes mild. I don’t get it. I literally can’t control my skin. I have used so many different products, as well as changing my diet. I wash my face daily and I always make sure to take my makeup off before bed or before/after the gym. I also try to go as long as possible without putting any makeup on. It doesn’t bother me as bad as it use to or so I thought (I guess I wouldn’t be writing this if it didn’t)….It just keeps getting worse. I’ve been to a dermatologist and lost all hope once my face got scarred from the doc. So I gave up. So…here is the short list. The only real results I’ve had was dermalogica but on the flip side of that, I swear my skin gets use to products…anyway, that lasted a few months. So here I am reaching out to this wonderful community! Any suggestions? Prayers? Haha! What has or hasn’t worked for you?